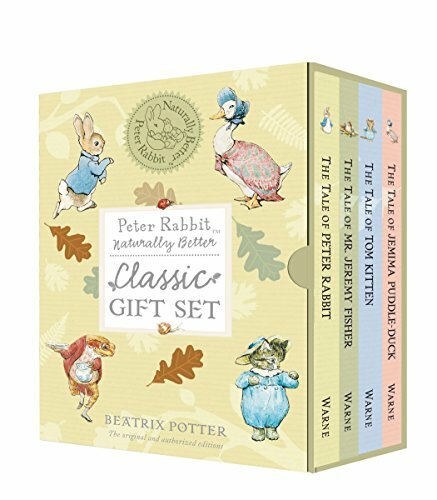 Beatrix Potter was born 150 years ago on July 28, 1866. 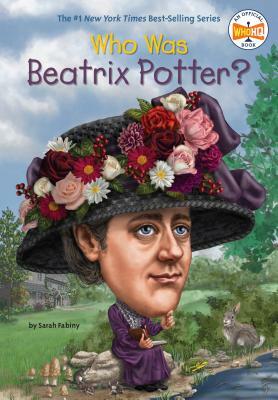 This prolific author wrote many children’s books, and created numerous characters in the process. Now we celebrate the one hundred fiftieth anniversary of her birth, a fact that would have gone unnoticed b me except for an email alert from the Royal Mint. Yes, the Royal Mint is how I find out much about English author anniversaries. We can learn much from coins, as they are used to commemorate many historical events we might otherwise not become aware of. Other recent commemorations include the for hundred fiftieth anniversary of the birth of William Shakespeare, and more recently the anniversary of the birth of Herman Melville. 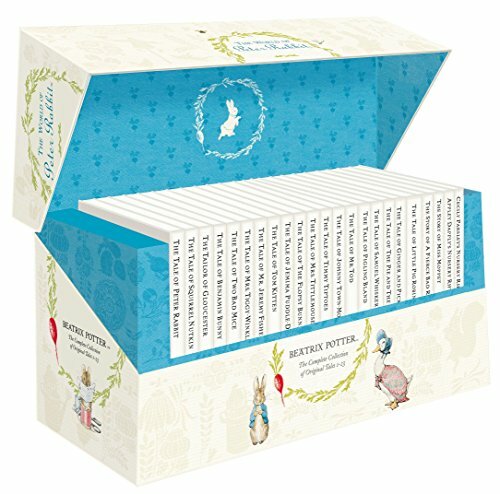 The list of books is long, and many have multiple versions, such as a special pocket edition. I have found a list on the web. These are just some of the more popular stories. The list goes on. Notice how the books use different characters that are child friendly. She was prolific at creating unintimidating characters. 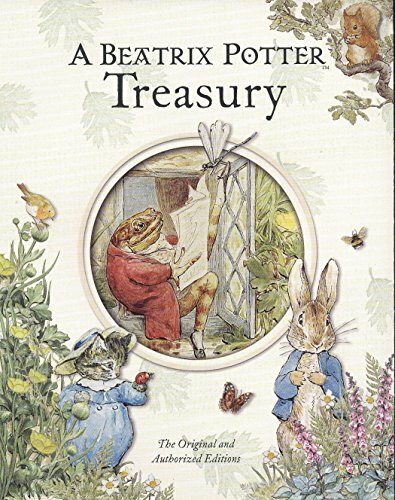 In addition to being an author, she was an accomplished illustrator. So, her stories were illustrated exactly as the author intended with the friendly look of each character, which might explain why they have endured over so many years. 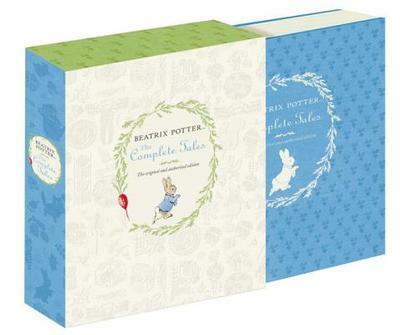 Many children’s books are a mixture of how the author and the illustrator view the story. It is much better if there is but one vision. The Royal Mint has created five commemorative coins to celebrate this occasion. One, the silver proof coin, has already sold out. 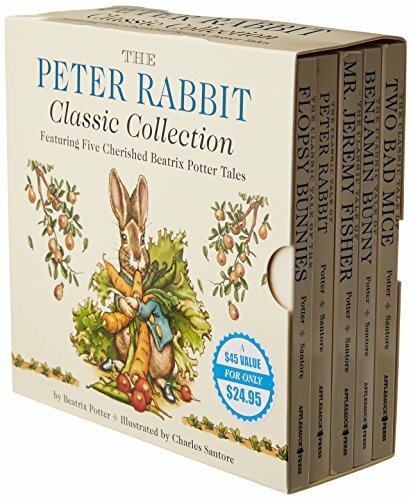 The coins feature Peter Rabbit. Since other coins are planned for circulation, others might become available in high grade condition. We can only wait and see what happens. In addition, the Royal Mint has an album that will hold the fifty pence coins in circulation. 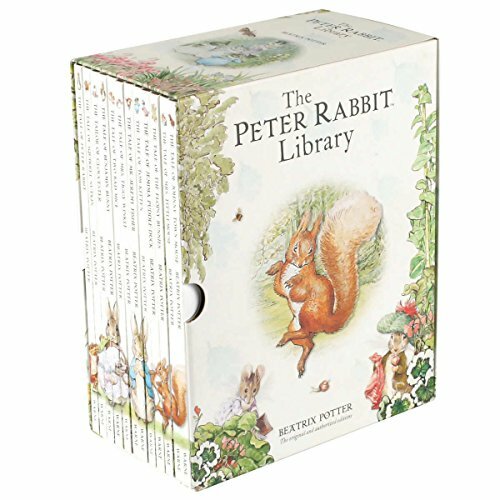 One fun activity for children would be to collect the coins and fill an album. This would be an engaging activity that could be quite rewarding, especially f the coins one day become valuable. With coins one never knows what the future value will be. It is a beautiful, sad, gentle film and was magnificently and sensitively portrayed by Renée Zellweger and Ewan McGregor. A tearjerker in fact. I have not seen the movie. I would have missed the anniversary except for the Royal Mint. I subscribe to several mints, and the notice of the special coins made me aware. 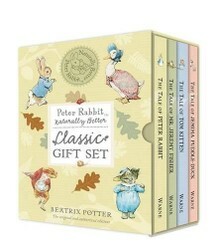 blackspanielgallery, Thank you for the diverse, lovely ways to celebrate the 150th anniversary of Beatrix Potter's birth. 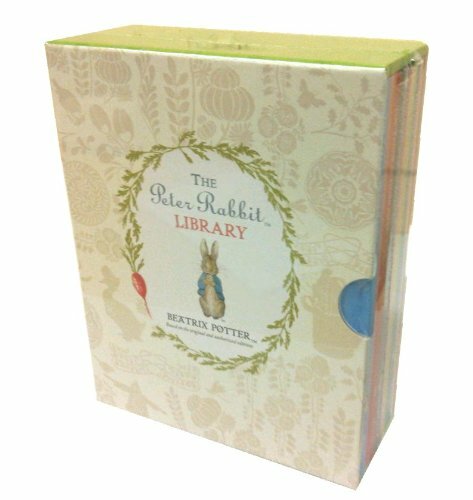 Have you seen the film "Miss Potter" with Ewan McGregor and Renee Zellweger? There are some inaccuracies, but it honors her artistic and storytelling talents and her environmentalism in the Lake District. Frank, I never thought of ghost illustrators! I haven't seen any special 50ps circulating. I shall post on here if I do so. Frank, .... my co-author for "Witch Hazel and the Witchy Magnet " was my business partner. I wrote and she illustrated. I have not seen any of them, but I suspect that they are being snapped up by collectors. To my friends in England, have the special 50 p coins been circulating? I am interested in knowing how many there are. And what characters embellish them. Yes. I did not wish to imply illustrators are not used, only that she did her own and it made it easier for the illustrator to envision what the author meant. Few people can illustrate their own work. I remember the books my children had years ago had an author and a different illustrator. It is the norm, but what she did was better, although usually not possible. Perhaps Mira is more up on this than the rest of us. It may be shifting. I do know the illustrator was the one who would expect the most money. I tried to have several children's books published, but was unable to interest a publisher in the first of them. There was a need for an illustrator. Just as there are ghost writers, could there not be ghost illustrators? Also, Veronica co-authored a children's book with an illustrator, so this is a possibility.